& Hundreds Of Thousands Of Top 3 Rankings. MasterSEO is a top Toronto SEO agency. Place your business at the top of search engines, by working with a search engine marketing firm committed to real results. 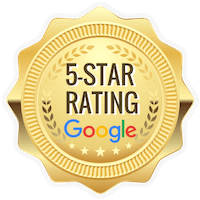 Top rated on Google by real clients; we help local businesses generate more leads, by accelerating their online marketing success. We assign a local to Toronto seo expert to every business we work with. 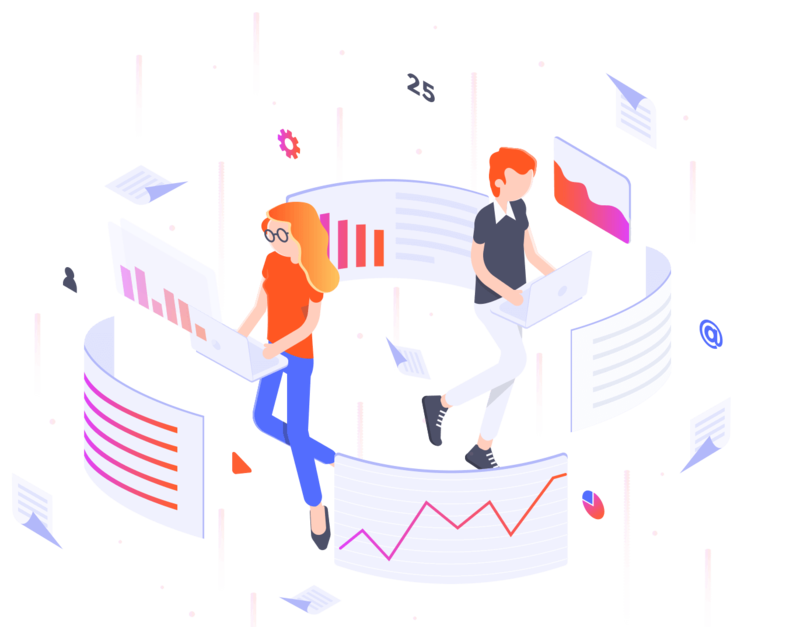 We then custom tailor our SEO, SEM, and web design services, to the precise needs of startups and small to medium-sized businesses on a case by case basis. Google ‘SEO Toronto’ and you’ll find hundreds of search engine marketing companies vying for your attention. What sets Master SEO apart is our commitment to building long-term client relationships. Our web designers and in-house Toronto SEO experts don’t offer SEO quick fixes. 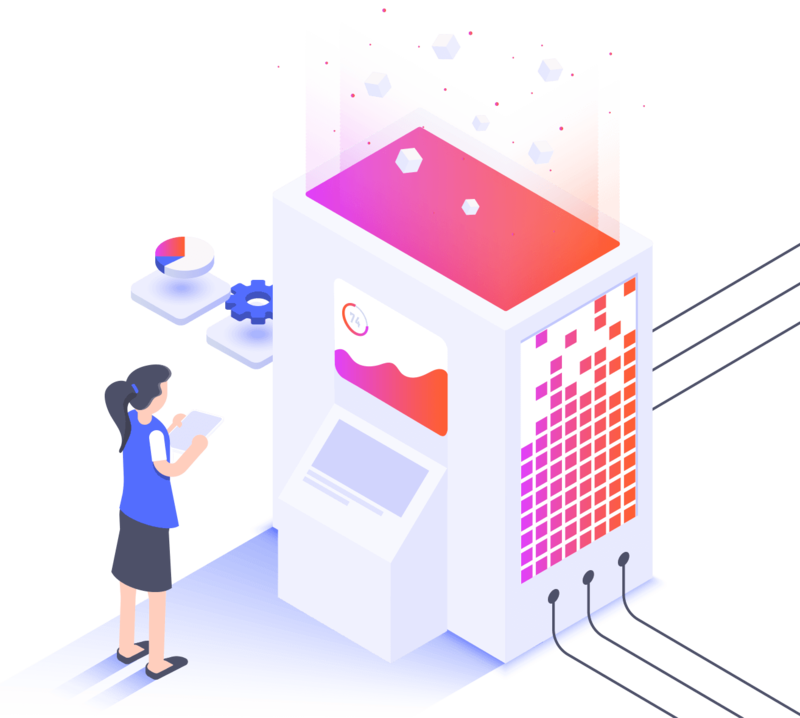 Instead, with every small and medium-sized enterprise we work with, we draw upon a talent pool of top web developers, social media marketing strategists, and graphic designers. Once teams are assembled, Master SEO get to work increasing the SEO exposure of local businesses. To do this, our teams develop ROI driven SEO, SEM, and SMM strategies, custom tailored to specific brands and business niches. 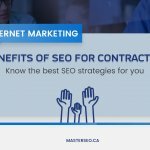 Is Master SEO the best SEO company in Toronto? We’re not ready to usurp that title for ourselves just yet. Enterprise level SEO agencies charge thousands just for initial consultations. However, we are the best SEO company in Toronto in terms of affordability. At Master SEO, we get success in search engines. We teach SMEs how to turn websites and social media pages into effective marketing funnels. All that we don’t do is bury businesses in debt in the process. Lackluster web presences are deadly for search engine marketing. Toronto businesses are popping up faster spring daffodils. Sadly many new SMEs perish just as quickly. We change this by being the best SEO company in walking distance of many of the businesses we work with. From start to finish, we find ways to get ahead and stay ahead of your competitors. Your brand wants increased attention. Using search engine marketing and social media marketing, we fine-tune your focus on your target market. As new leads start flocking to your website, we then teach you how to track the effectiveness of campaigns. Specializing in state-of-the-art web design, we help Toronto businesses stand out from the crowd. Our web designers create custom e-commerce websites, sales funnels, and content platforms, which maintain high authority in searches. Namely, thanks to careful adherence to Google approved SEO best practices. Master SEO is owned and operated by the very same Toronto SEO experts we assign to our clients.Founded on a commitment to transparent pricing, we provide a diverse array of friendly and honest SEO services. We don’t offer off-the-shelf SEO strategies like our competitors. Neither do we fast track search engine marketing by using paid backlinks. 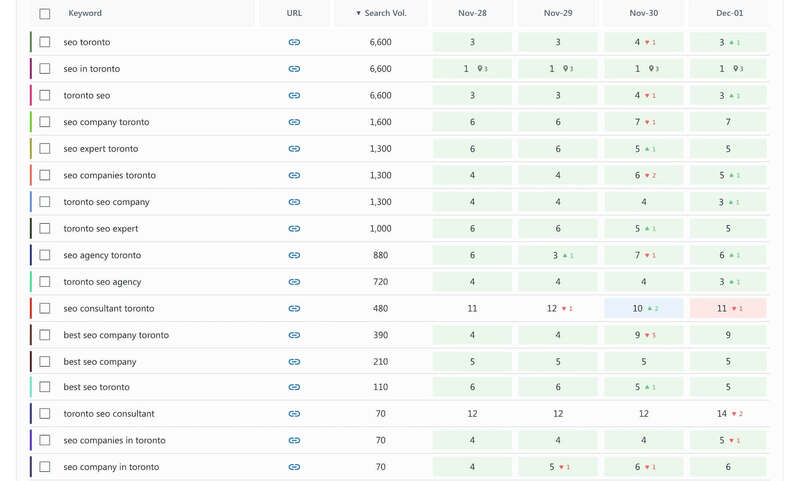 Instead, we only use tactics which are directly endorsed by current Google Webmaster Guidelines. Optimal ranking in Toronto searches requires a website which earns authority in search engines by publishing high-quality content. This can take time. To accelerate search engine marketing results, our Toronto SEO experts can incorporate pay per click (PPC) ad campaigns into strategies. We also put websites in front of target audiences faster, by focusing on local SEO, and only ethical optimization and marketing practices. Boost the ranking of individual web pages. Rank for relevant search terms in search engines thanks to Google-friendly on-page SEO, designed maximize traffic and subsequent sales leads. Invest in long-term SEO strategy support. Master SEO monthly support plans equip SMEs with an on-call Toronto SEO expert. Specifically, someone who will work to implement and monitor the success of long-term SEO strategies tailored to your brand. Discover how to master search engine marketing yourself. Benefit from one-on-one training designed to help you learn the creation, implementation, and monitoring process involved with successful SEO and web marketing. Reboot your web presence with a state-of-the-art website. Master SEO pairs guided marketing with standout creativity designed to help new brands hit the ground running. All Master SEO websites are responsive, social media ready, and compliant with Google Webmaster Guidelines. Your Toronto startup can only compete online by implementing an SEO and social media marketing strategy that works. Increase leads by working with us to better engage your audience and establish your brand in the consumer psyche. To establish a winning working relationship, we need to know just as much about you as you do us. During our discovery process, we’ll discuss your business aspirations and objectives. By discovering more about your brand, we can start laying the foundation of the SEO strategy you need to take your business to the next level. As soon as we know enough about your startup or local business, our team of Toronto SEO experts can start work. The first step of this process involves the discovery of what keywords will drive the highest volume of traffic to your website and social media pages. After completion of our discovery and keyword R&D phases, we’ll provide you with a timeline and inventory of all our deliverable services. Our team will then work closely with you, right until the point of project completion. 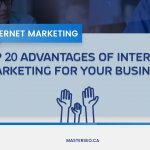 Master SEO is the best SEO company in Toronto for startups, SMEs and aspiring Internet entrepreneurs. Drop us an email or send us a smoke signal. As soon as you do, one of our Toronto SEO experts will return the courtesy by scheduling a free, no-obligation consultation.